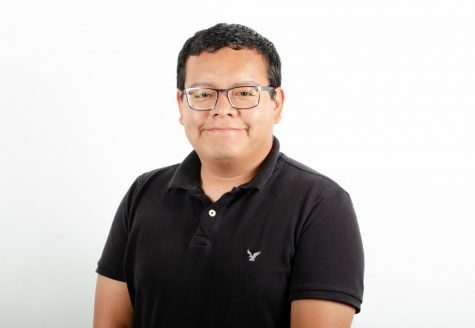 Alexander is a senior multimedia studies major who's previously worked as the photo editor and news editor. He currently has his own photography company called AARodriguez Photography. Alex is interested in a communication job but will accept any job that requires writing a story. Follow his photography page @aarodriguezphotography.